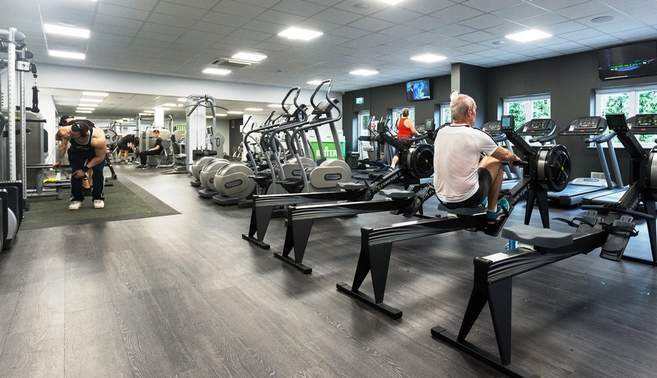 You are here: Go to home Breadcrumb Separator Leisure Centres Breadcrumb Separator Cornwall Breadcrumb Separator Saltash Leisure Centre Breadcrumb Separator News Breadcrumb Separator Workout hard, play hard! Prepare yourself for the festive party season and take advantage of our fantastic membership offer. At Better, we appreciate that this can be a really expensive time of year, and that is why we are offering you the chance to sign up for an All Inclusive Better Health and Fitness membership or a Better Swim membership for only £5! Oh yes we are! Visit your local Better Leisure Centre or join online before 25th December, and your first four weeks membership will cost you just £5! So why wait until January to start your fitness regime – make festive season YOUR reason!